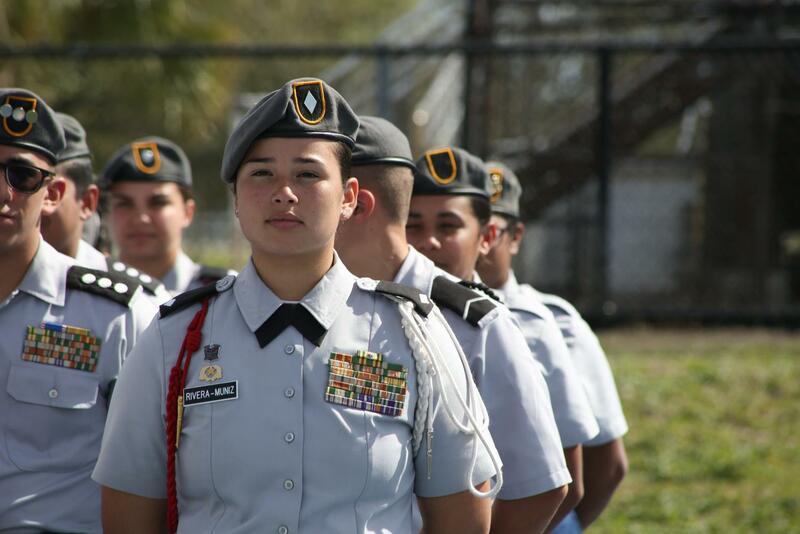 On Thursday, February 7, the school’s own Junior Reserve Officers’ Training Corps (JROTC) took a trip to Tropical Park to attend the annual Superintendent’s Pass and Review. 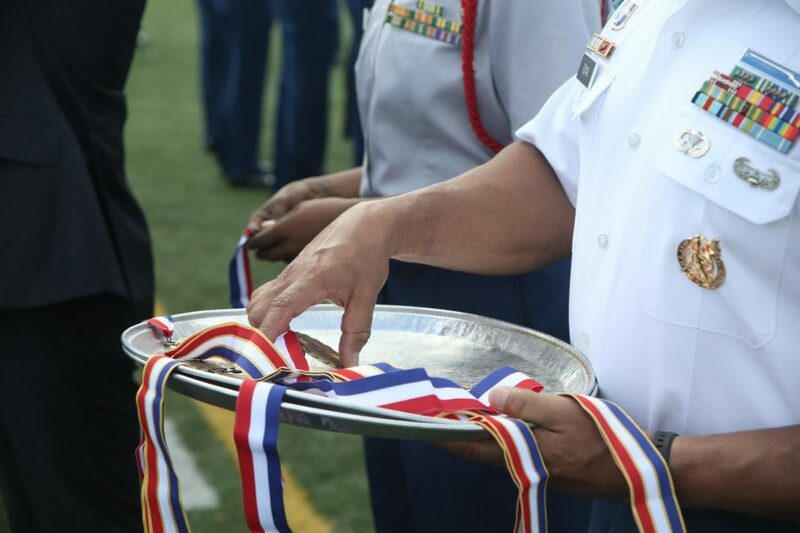 During the event, the school’s troops stood tall as Superintendent Alberto Carvalho expressed his pride in Miami-Dade’s dedicated JROTC members and their majors. Following this, Carvalho personally gave a medal to each Cadet as all schools marched past Carvalho and saluted him.